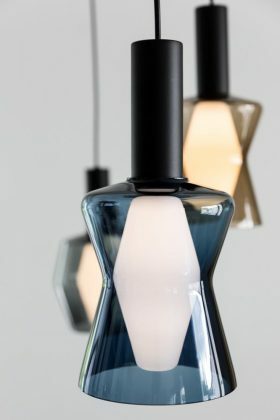 Airam has reproduced three of Tapio Wirkkala 1959 lamps, the Wirkkala K2-131, K2-135 and K2-142. They are all fitted with WIR-85 LED bulb – a designed lamp bulb that revolutionised lighting back in the late 1950s. Now, more than 50 years after its conception, we can yet again enjoy this much awarded series of lamps and bulbs.